I am an Indian. I was not aware of Robert Burns day. Going through your blog I was quite excited to be a part of this celebration. I got to learn lots of new and interesting things like haggis, neeps and tatties. If given a chance, I would love to listen ‘Old Lang Syne’. What does traditional haggis taste like? I never had haggis before. 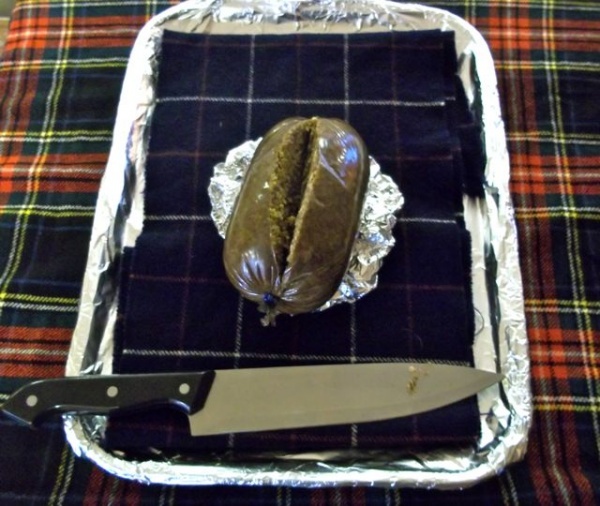 the haggis looks intresting and 1 time i would like 2 try it. I would like to try Haggis. Hi im ellen from Port Ellen Primary and alot of people have been asking what haggis tastes like. Well, haggis is a bit spicy and tastes like sausages and black pudding. I think its yummy. Cool tradition! Can you tell me more about that tradition it sounds interesting. Your friend Erhard. Cool nice post. Robert burns day sounds really cool. Is haggis good.